Everyone is entrepreneurial these days: prototyping and making MVPs, building out innovation programs, corporations hiring professional full-time EIRs and while some companies face massive layoffs and restructures, the entrepreneurial spirit has caught on to almost all corporate cultures but in true American form the real entrepreneur starts at home and for Laura Fuentes that's in the kitchen. Three years ago Laura Fuentes was pregnant with her third child in New Orleans, Louisiana. An MBA grad and with an entrepreneurial spirit, Laura always knew she wanted to start a business While I always have considered running a household a business I knew deep down inside I wanted to do something that could scale and affect others not just my family itself." A native of Spain and only child, it's a mystery where she gets all her energy from. In just the last week she has done radio interviews, recorded podcasts, written posts on her blog and business, produced and recorded 8 videos for her YouTube channel, traveled for consulting work with a major brand all while raising a family and making sure everyone has a homemade affordable lunch. "Everyone thinks that I'm some kind of super mom or that I must have a huge staff but the truth is I just plan like a champ. Being a parent requires careful planning and I wanted to make it easier and accessible when it came to food." While pregnant with child #3, Laura began to feel the growing pains of juggling a startup and caring for her family. "I could no longer just whip something together last minute, I had another baby on the way, my moods unpredictable and the challenge of wanting better food for my kids than prepackaged meals," she said. And thus the development of MOMables began. 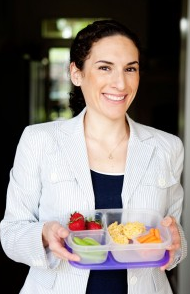 "I started a basic website and began to blog the recipes and tips that helped me feed my kids uncomplicated real food. I began to notice that my recipes were helping others which evolved into meal plans," said Fuentes. 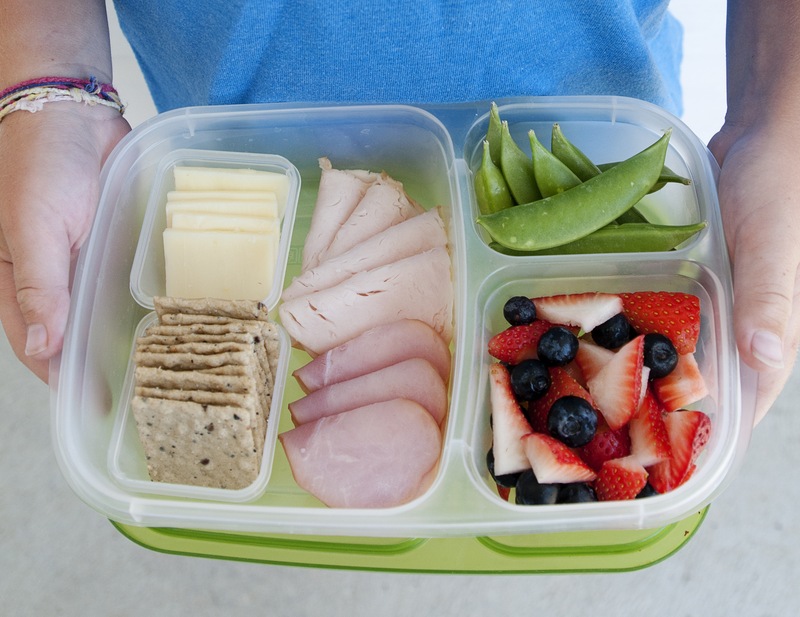 MOMables.com, with a blog dedicated to helping parents make affordable, fresh school lunches, has over 50,000 members in its community and growing. Between Laura's website and MOMables.com, she attracts over a million eyeballs a month and growing. "I knew I offered something that people wanted early on but my MBA background really forced myself to be honest about whether or not this was a business," she said. MOMables.com launched in 2011 and by 2013 there were over 30,000 members. "It was actually then that I started to run into scaling issues around technology. I needed to find a way to upload things faster, hold up against traffic and streamline everything in the process from signups to payments," Laura elaborates, "I knew how to be a mom, I knew how to run a business; I never thought I would have to learn tech too!" The way MOMables evolved is similar to that of other bloggers in that Laura focused on building her audience first, finding ways to generate fresh content and "amplifiers" or channels to help expand the reach. In 2012 her first corporate sponsor reached out to her and while Laura won't reveal MOMables revenues she feels confident in hitting $1MM in annual revenue soon. "My MBA chops have told me its going to happen, I just don't feel comfortable saying how far away that is," Laura remarks the same way a founder who just closed a funding round or acquisition terms. "Some say I'm the future of lunches, I actually hope I can be the future for businesses." Laura's first cookbook The Best Homemade Kids' Lunches on the Planet launched July 15th and has been featured as a top seller on Amazon. In August, she launched her YouTube channel and a top ranking podcast, MOMables Radio. She also competed in Food Network's Rewrapped and won. With hundreds of recipes available to members, momables meal plans reach hundreds of thousands of people each month, "I literally started my business in the kitchen. If that's not a startup I don't know what is."